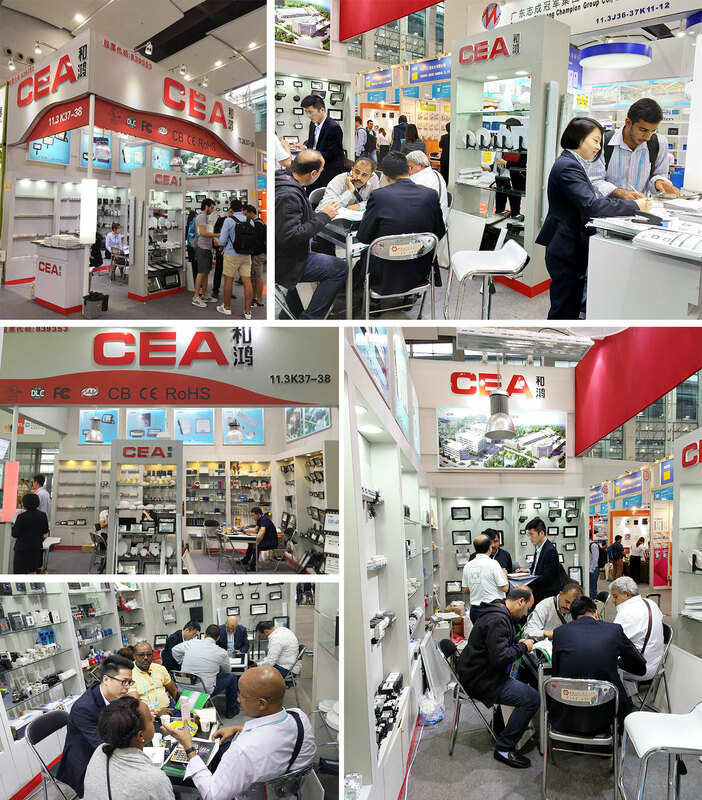 Anlen Tan led a delegation to participate in the 123 session of the Canton Fair.-ZHEJIANG CEA ELECTRIC CO.,LTD. Anlen Tan led a delegation to participate in the 123 session of the Canton Fair. 15thApril, 2018, Aneln Tan Led CEA team to take part in 123th session of the Canton Fair. During five days exhibition, we have met lots of new customers, build new business relationship with them. We also have met lots of old friends there.